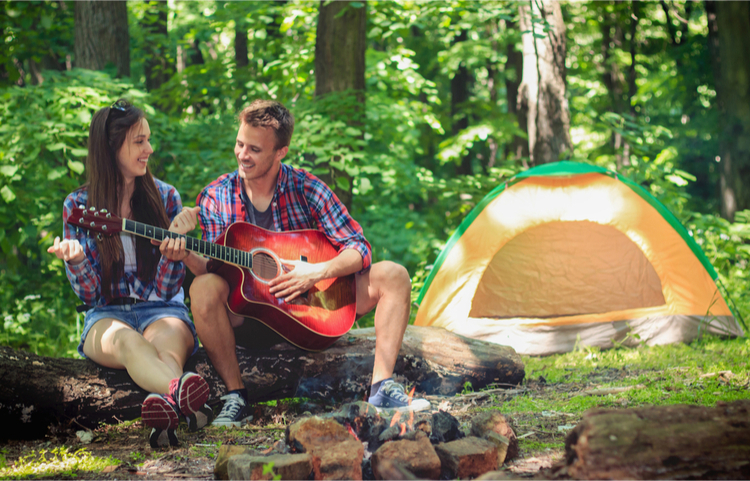 Take camping to glamping this summer with fun gear you never knew you’ve always needed! 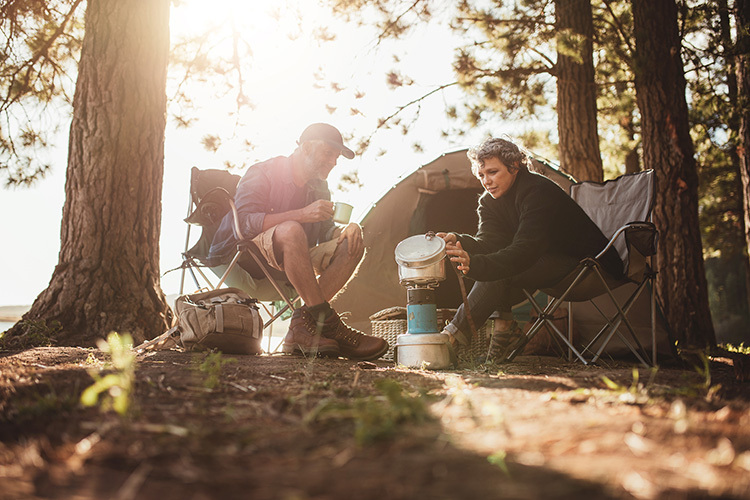 Picture this camping scene: you wake up from a night sleeping peacefully under the stars and reach for a cup of joe, but instead of cowboy coffee, you’re greeted by the aroma of freshly brewed espresso. 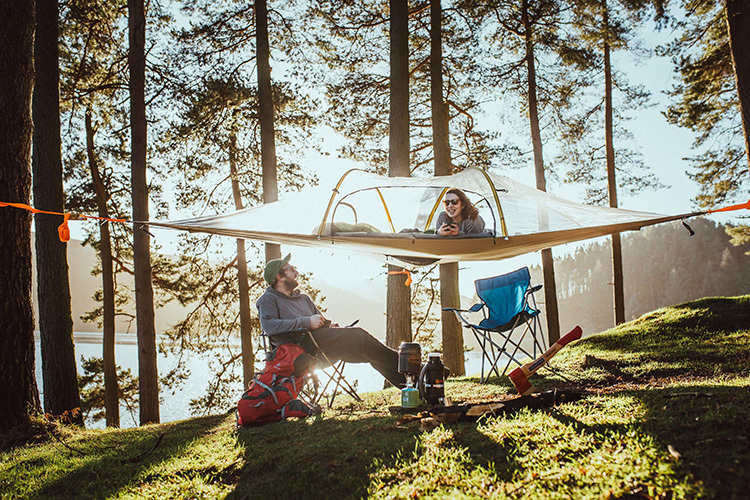 Settling down with your perfect expresso, you lounge in your lightweight hammock or in your portable chair—no hard boulder or dirt for you, thank you. 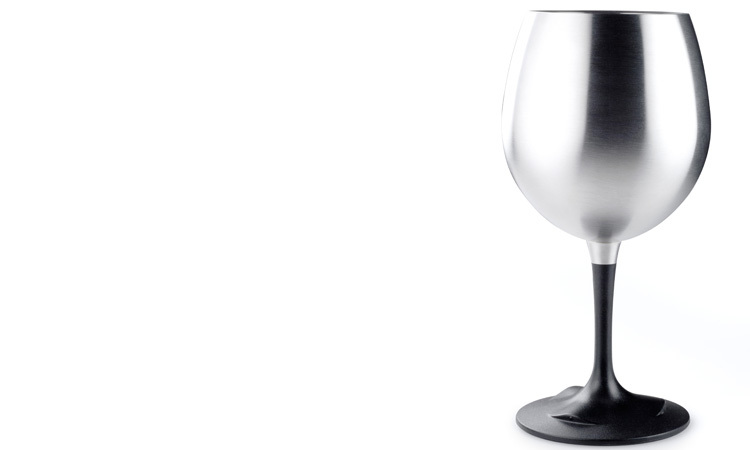 In the evening, more luxury camping items abound: you sip a craft cocktail in a temperature-controlled lowball glass from the comfort of your screened-in porch. Doesn’t sound like camping as you know it? It will! 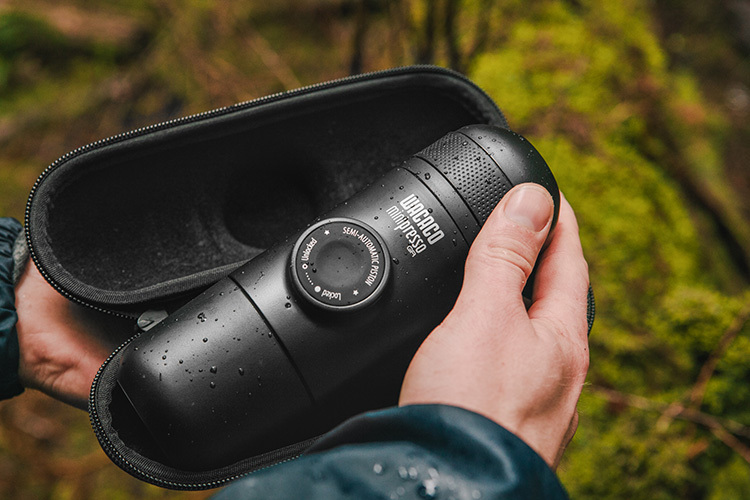 Just add a few of these top-shelf items to your camping gear. 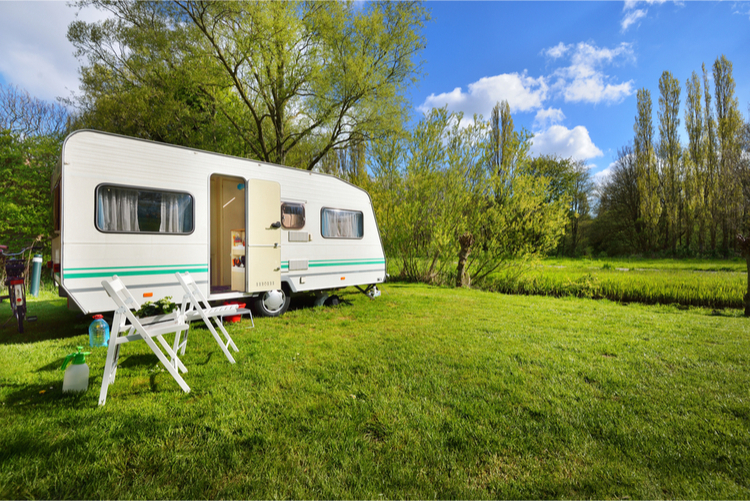 Buyer beware, however: once you indulge in some of these luxury camping items, you won’t be able to leave home without them. Here are some of our favorites to try this summer. Okay, fine, booze is an important aspect of my camping experience. But in my defense, you can put any beverage in Yeti’s lowball glass and keep it cold or hot for hours and hours. 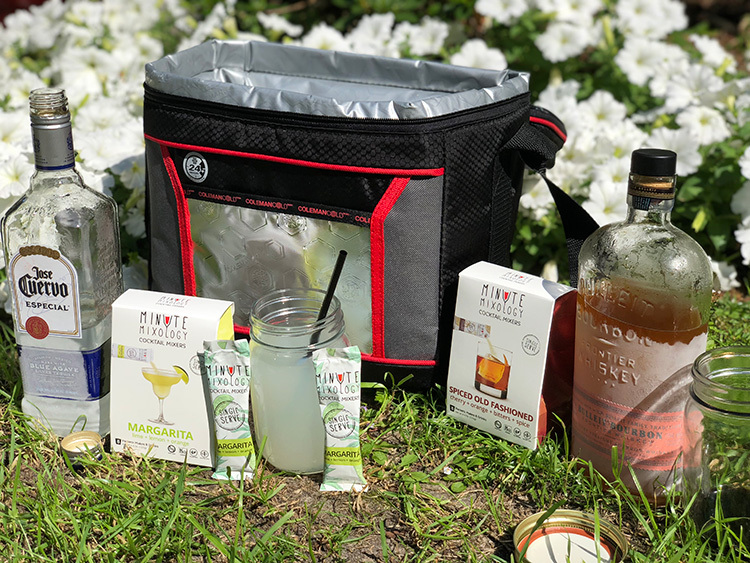 If you do want to make a cocktail, Minute Mixology makes it easy and portable with single-serve cocktail mixers already packaged for you. Lowball MSRP: $19.99; Mixology MSRP: $5.99 (single box). 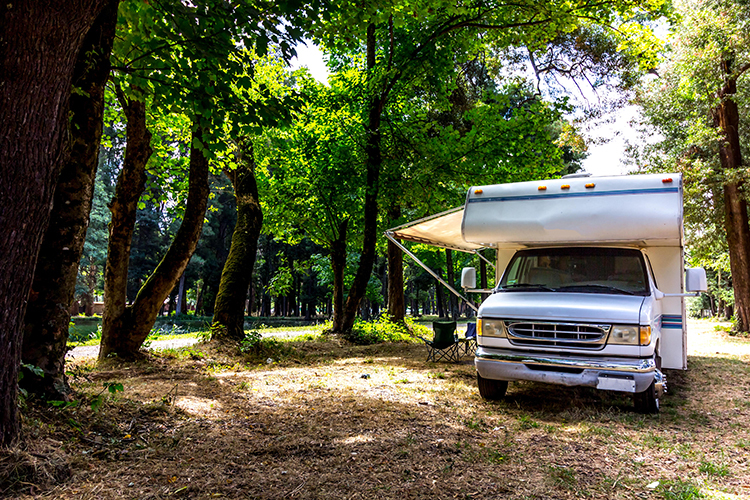 Quick tip: In many regions of the U.S., local companies will rent you the basics and set up your campsite for you. Many state park systems also have services in place to help first-time campers learn the basics, from setting up the tent to starting that first campfire. Sit back and relax and let them do the work! Photograph Courtesy of Johnson Outdoors Inc. 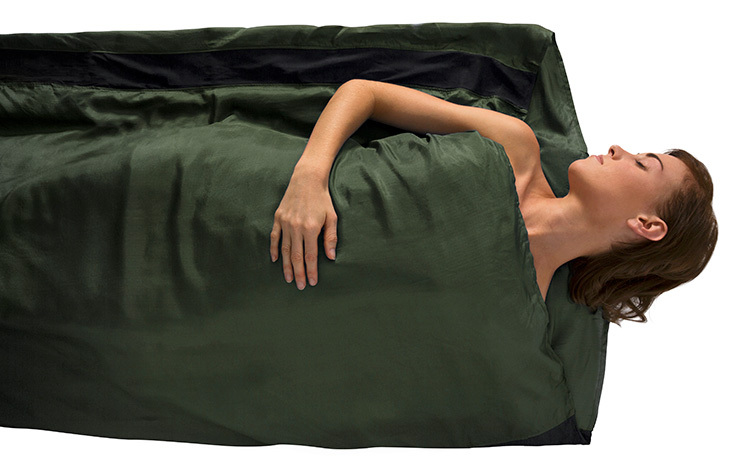 This zipper-less sleeping bag will ruin you for all others. 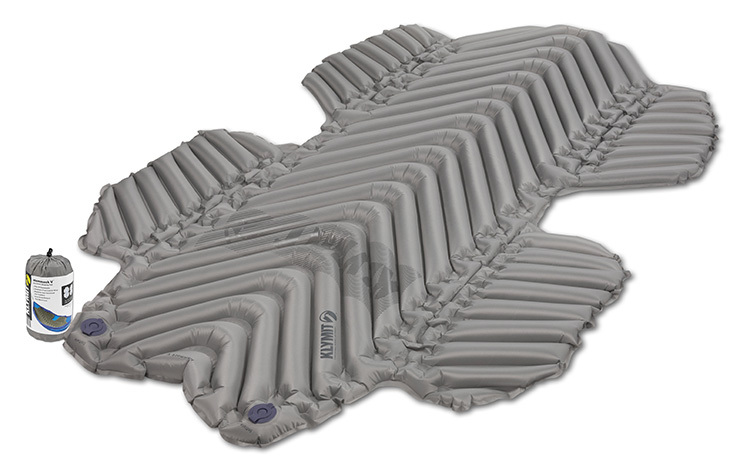 It feels more like a bed than a bag, and it comes in double or single styles for the backcountry or the front country. 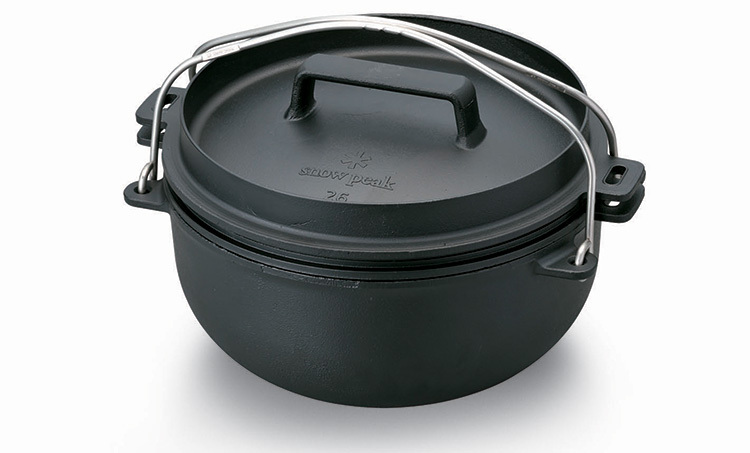 MSRP: $129.95 for the front-country single. 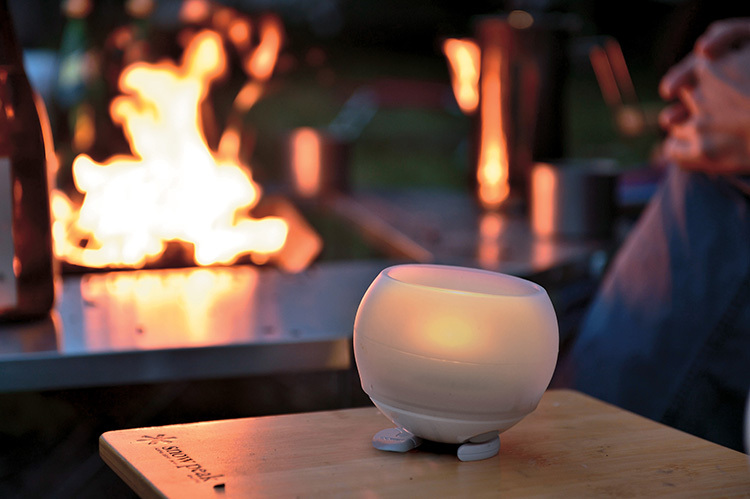 Want to be the talk of the campground? 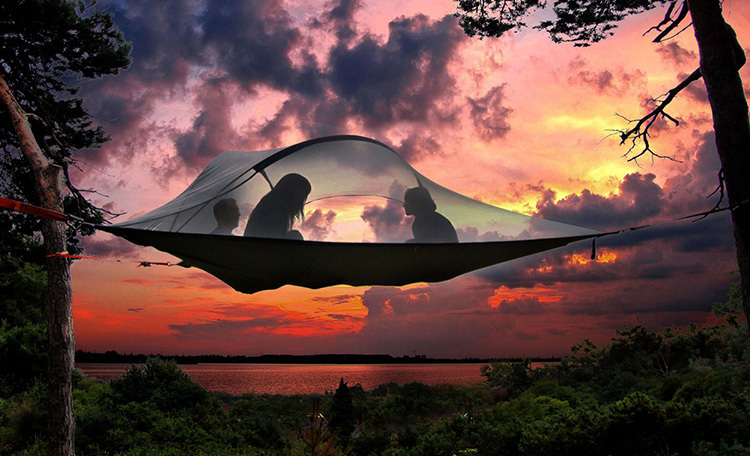 Elevate your camping experience with a tree tent. Yes, it’s exactly what it sounds like: a tent tree fort, complete with bouncy ‘trampoline-style’ flooring and optional rope ladder. Now, I won’t lie. 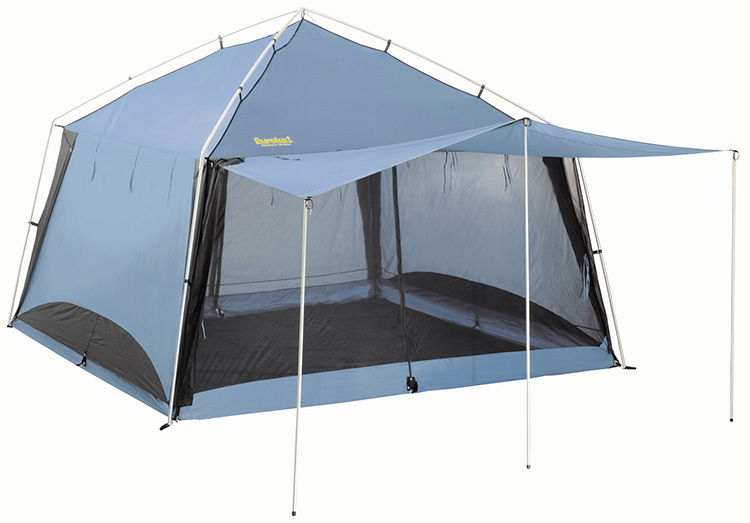 These tents are a beast to set up, and you won’t want to carry them far (they’re heavy). But once perched in the treetops, you’ll be smitten. MSRP: $550 for the Vista model.